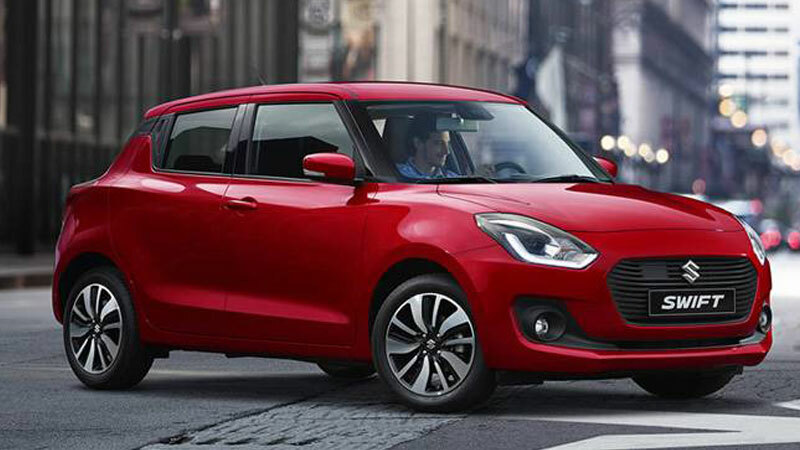 The new Maruti Suzuki Swift rests on the brands new HEAR TECH platform which brought the car weight down by 90kgs. Due to this, besides powered by the earlier 1.3-liter DDiS motor, the compact hatch is able to roll out fuel mileage in the range of 22 to 28.4 kmpl for the respective petrol and diesel options. One of the most loved hatchbacks in terms of body styling, the 2019 Suzuki Swift is available on sale at INR 4.99-8.85 lakhs (ex-showroom). Hyundais one of the most trustable hatchbacks in the bid of offered mileage and maintenance cost has re-launched with an all-new setup. Featuring an all-new 1.1L 4 Cylinder Engine, Santro is quick with power figures like 69PS/ 10.1kg.m. Also, the enhanced fuel mileage for the hatch now stands at 20.3kmpl for petrol powered unit while 30.48kmpl for CNG option. 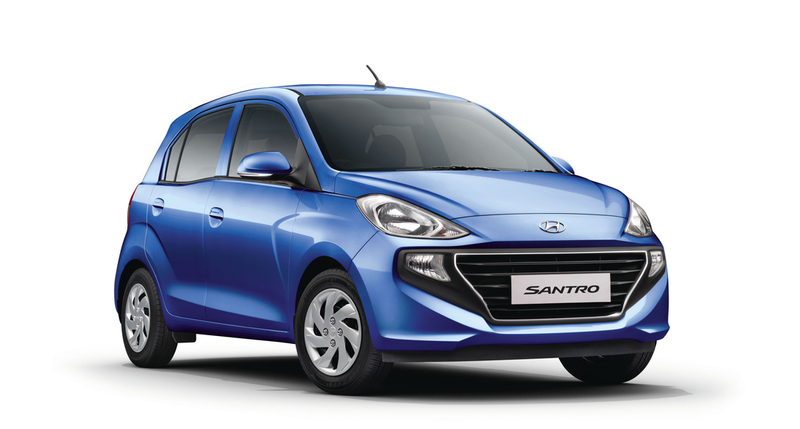 The Hyundai Santro is available for INR 3.9-5.65 lakhs ex-showroom pricing. 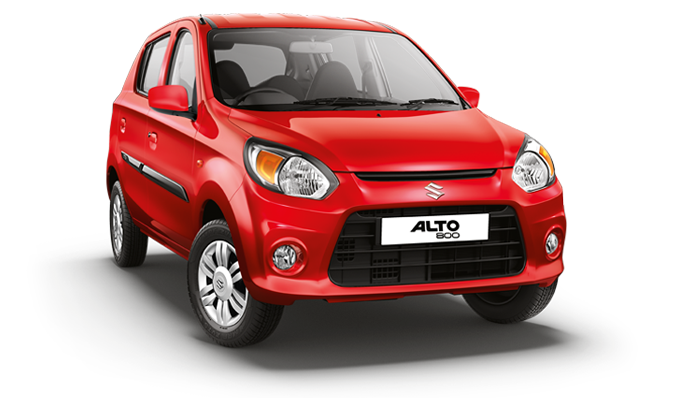 Maruti Suzuki Alto 800 is one of the budget-friendly offerings in hatchback segment from the prominent carmaker. The refreshed Alto 800 hatchback is priced for INR 2.63 – 3.9 Lakh with engine options available petrol and CNG. The 796cc 3-cylinder motor with power output 48PS and 69Nm offers claimed mileage of 24.7 kmpl. While with CNG, it returns a fuel efficiency of 33.4 kmpkg. 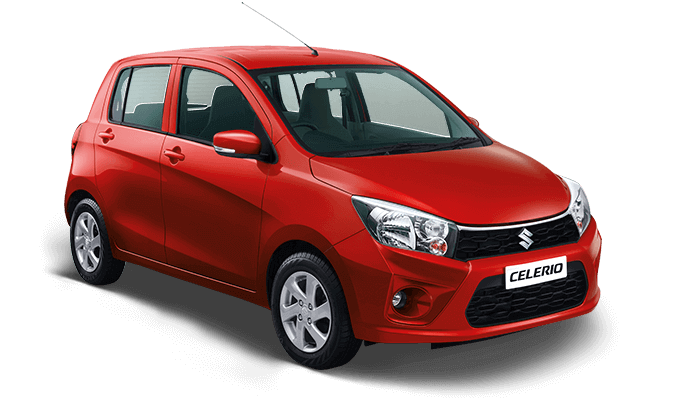 With an all-new front grille and elegant back door design, Maruti Suzuki Celerio is light and fresh in looks. The company asks for price INR 4.41-5.58 Lakhs for this hatch that is offered with petrol and CNG mills. With a 998cc, 3-cylinder petrol/CNG powertrain, the new Celerio uses 68PS/90Nm power output which let the car return fuel efficiency of 23.10 kmpl. 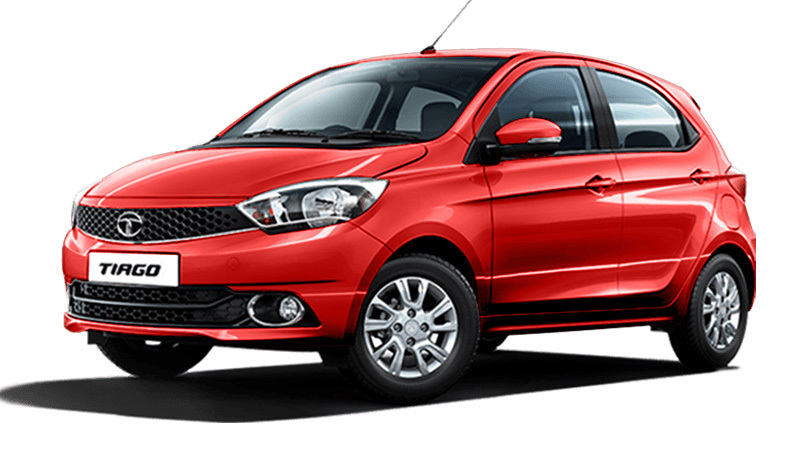 Tiago is Tatas leading child star which brought the carmaker back into volumes segment game. It is one of the most popular hatchbacks in the country and costs in the range of 4.27-6.56 lakhs. Tata Tiago comes in both petrol and engine options along with different transmission setup (manual and AMT). The claimed fuel mileage from 1199cc-petrol and 1047cc-diesel engines clocked at 23.84kmpl and 27.28kmpl respectively. 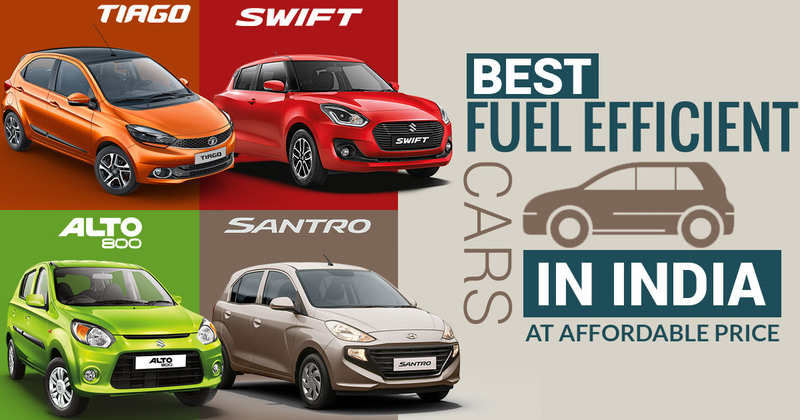 So, these are the top 5 most fuel efficient cars available in the Indian market within budget price. Stay with us to know more about the upcoming cars in India with specifications and price.